Make your business more mobile and digitally well received. Leverage our 15 years of experience in providing Web, Mobile and Software Development solutions to the enterprises. We shape business ambitions into smart digital transformation. Get built intuitive apps to expand your business reach worldwide. We create iOS apps that are exquisite, engaging, simple and useful. Get windows apps to make business and personal computing more convenient. Our UI/UX designers create web and mobile user interfaces that drive high sales. Our DevOps engineers ensure the best collaboration to innovate faster, and deliver higher value. The scalable QA approach to optimize the structure, stability, and the growth of software. Choosing WADIC’s software development services for my own company was proved beyond relief. The outsourcing team is professional and friendly as they delivered a high-quality product well suiting to my requirements. The team of WADIC built the right infrastructure that is the answer to all our requirements. 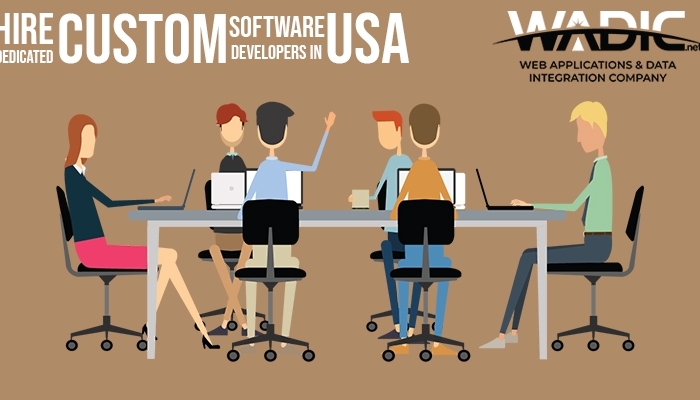 After trying and failing with 3 different web development company ourselves, we opted WADIC for our complex software development project and being a software development company yourself, we are very satisfied with their project management, ongoing communication, and technical deliverables. Giving my web development project to WADIC proved to be the best digital experience. They did a great job in web designs, and templates. I am liking the overall look of my website. The fast loading pages and lucrative images are gonna get fruitful results too. Working with WADIC on my Android app development project was turned out to be a wonderful experience. The app developers and designers took well care of my idea and transformed it into the exact beautiful app I was looking forward to. In the future, I would like to avail WADIC IT services again. latest Tools, Frameworks, strategies, and methodologies on mobile app, web and software development. Since last few decades technology has been revolutionized. 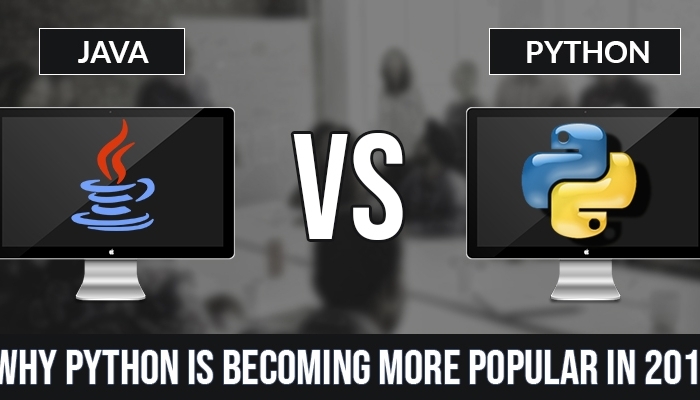 Gradually, many programming languages with updated and improved functionalities started to come into the market. 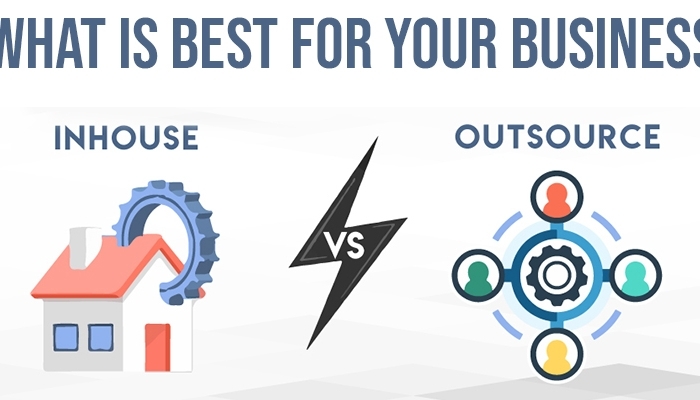 Outsource vs. in-house, it has been an ongoing debate since the emergence of software development. 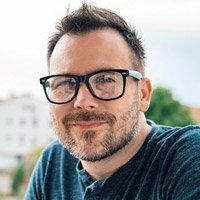 Companies and developers have been discussing it for many years now. Get our premier IT consulting services for smart digital transformation and to achieve your business objectives.